Always try to have all three meals in a day because in this way we choose a variety of foods to eat ensuring we include a bit of all nutrients and minerals in our diet. We often skip our meals because we are too occupied with our work or just because we don’t get ‘time’. Here is a simple solution to it. Keep a snack or a biscuit handy and take a quick bite whenever you are hungry. Keeping your stomach empty for long hours results in overeating which can become the cause of obesity in the long run. It’s always a better idea to have small meals every two hours. Adopting the habit of eating breakfast, lunch and dinner regularly is the first step towards a healthy lifestyle. We are mostly choosy about the food we eat and when it comes to fruits and green veggies, not all of us are fond of them. Select two or three fruits that you like maybe an apple, banana or a papaya and include them in your diet. The colourful bell pepper, the leafy lettuce and the crunchy spinach will surely be irresistible when eaten in the form of delicious salads and baked vegetables! Fruits and veggies can do wonders to your body from helping in weight reduction to boosting your immune system. How many times have we eaten our breakfast in haste or simply just skipped it? Probably, almost every day. The reason: we are getting late for work, college or wherever we are headed. Out of 24 hours, all we need to do is spare a few minutes for every meal. Sit at the table; eat patiently and preferably slowly along with our family members. Make eating a fun experience because in this way you will learn to love and respect the food you eat! 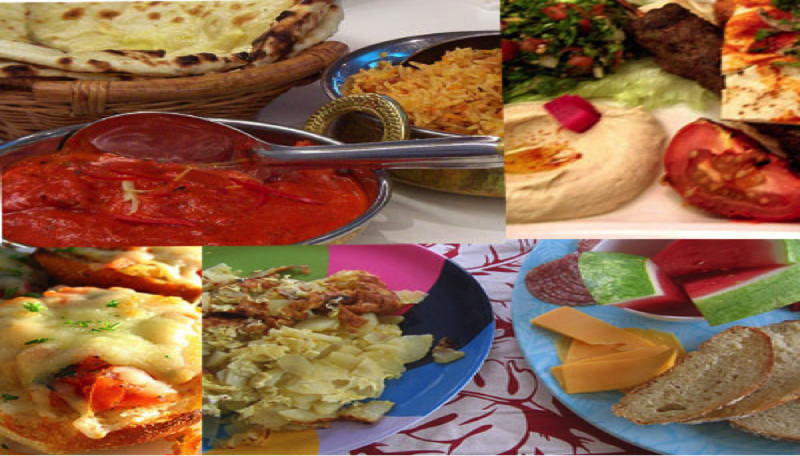 We have endless number of cuisines from all around the globe. Whether we talk about cuisines like Gujarati, South Indian, Punjabi or Mexican, Italian or Chinese, each cuisine has its own assorted flavours and mouth watering dishes. One can experiment with new recipes and try various cuisines at home. Sometimes they turn out to be not just delicious but at the same time a healthy eating option! So, if you are fed up of eating the boring dal and sabzi, surprise your family by preparing a Dhokla or a Fajita. You might just discover a nutritious and wholesome dish. It is very true that non vegetarian food is not only rich in proteins, minerals and vitamins but also too tempting and delectable. Eating non veg is no harm if we pay attention to the frequency of our non veg intake. This is because excess of meat leads to weight gain, an increased risk of some types of cancer, a fatty liver and other problems that may develop over years. All you need to do is reduce your consumption of non vegetarian food. For example, if you are eating a non veg dish in all three meals, bring it down to one meal. We rarely make the effort to read labels of food products which contain important information on nutrition, calories and weight. Doing so is greatly helpful in comparing different brands and making our own judgement of what is a healthier option for us. 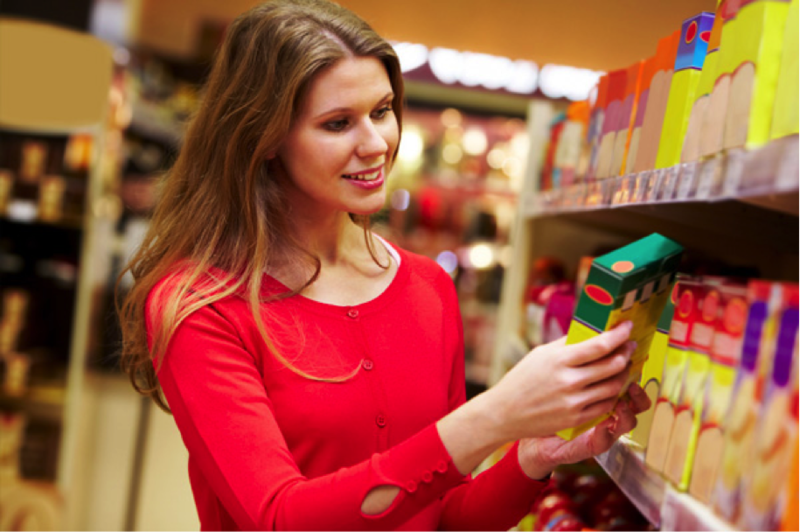 Whenever you buy any packaged food product, just take a glance at its label and then take your decision. Instead of drinking the traditional tea, try green tea and black tea which have a very different and refreshing taste. 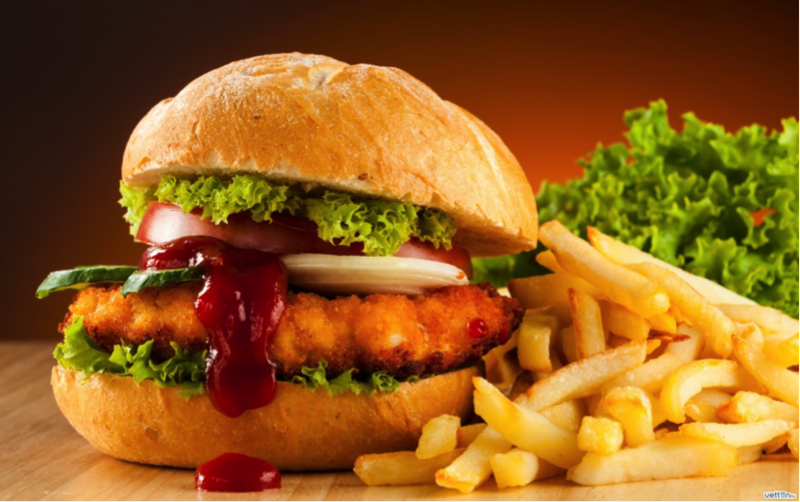 Similarly instead of eating fried foods, go for baked, roasted and grilled foods. Drink juices, lemonades and milk shakes instead of soft drinks. Look up the internet, ask people and explore and you will easily find tastier and healthier choices for almost everything. If you can’t stop the urge to devour junk food and colas, it’s perfectly fine. Who doesn’t like junk food? You can have it once in a while.